I am in the process of making our home as free as possible of unnecessary chemicals. I have read over and over again how bad store-bought sunscreens are for our skin. These dangerous ingredients used are absorbed into our skin and then baked in the sun. Did you know you can make homemade natural sunscreen very easily in your kitchen? This will make 8 oz of sunscreen. Each of the ingredients have natural SPF block in them. You will be putting zero UNNECESSARY chemicals on your body, moisturizing your skin and getting the medicinal benefits of each ingredient. While I share Amazon links to the shea butter and coconut oil, you do NOT want to buy your essential oils on Amazon. 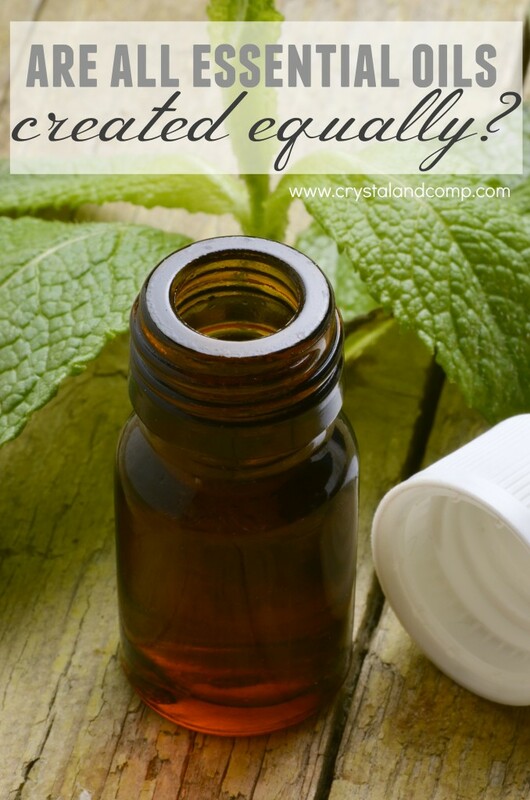 Read more about why all oils are NOT created equally. You do not want to put an oil full of insecticides and petrochemicals all over your body or your children’s body. Add the shea butter and coconut oil to a mixing bowl. I used my standing mixer. Mix over a medium heat for 2-3 minutes. 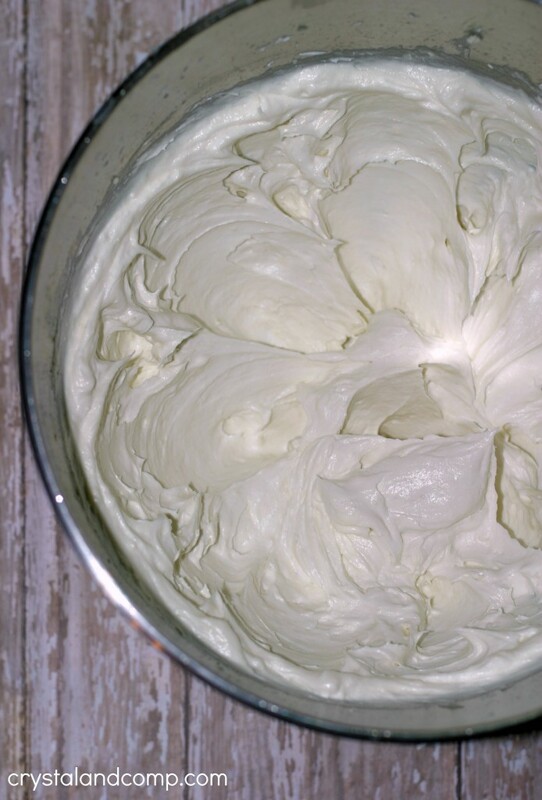 Once it is smooth and whipped it will look like this. It will be like buttery icing. Next add your essential oils. 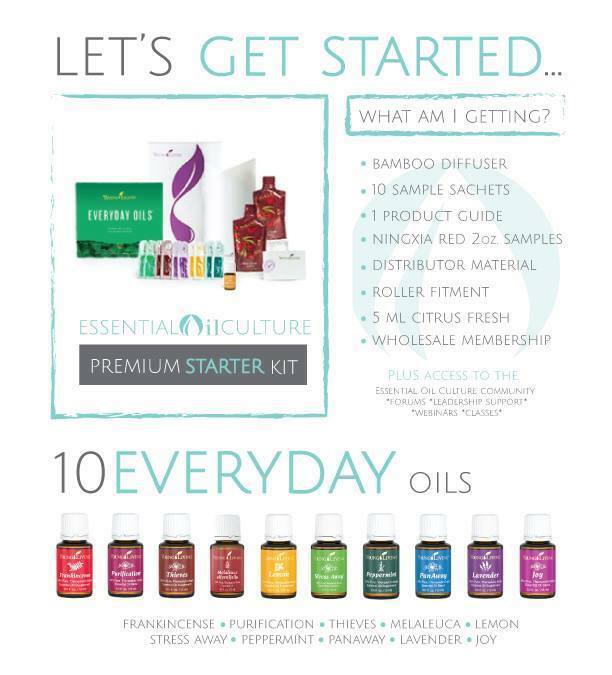 I buy essential oils online from Young Living. 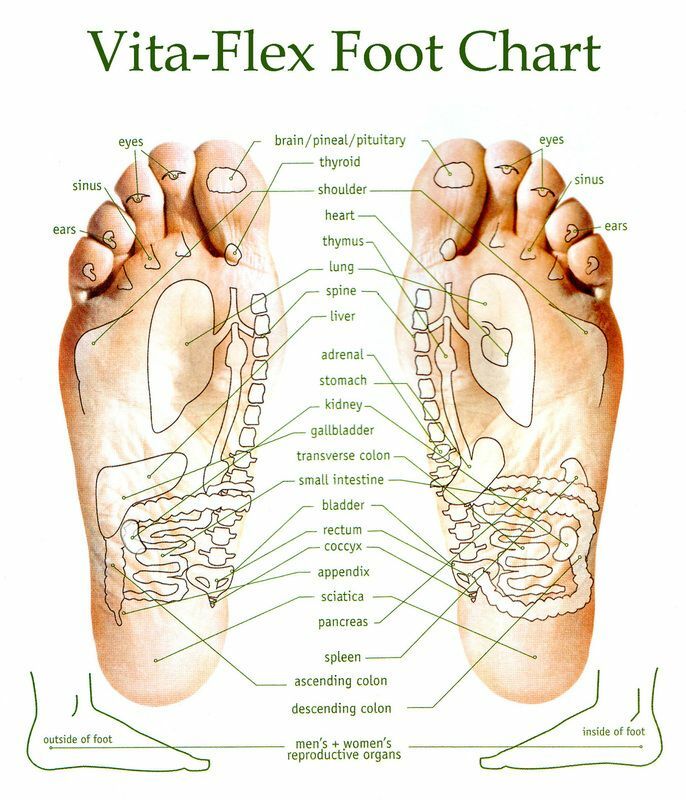 The benefits of these oils are amazing! Carrot Seed oil is an antioxidant and protects skin cells naturally. Aside from making sunscreen with this oil the medicinal benefits are amazing. It is great for digestive issues and for healthy joints. 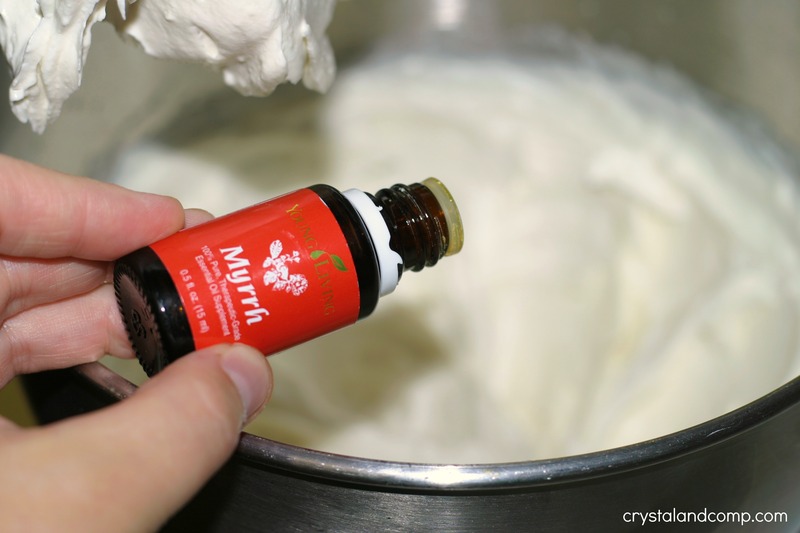 Myrrh essential oil is ancient and spoken about many times in the Bible. It is an ultra healing oil that is great for skin. It is known for it’s restorative benefits. Once you’ve added the oils whip it again on medium speed for 30-45 seconds to mix and combine well. Scoop the sunscreen into an 8 oz container or into two 4 oz containers. It is that simple. It takes just minutes to make. The essential oils never expire. This will last as long as the expiration date on the coconut oil. 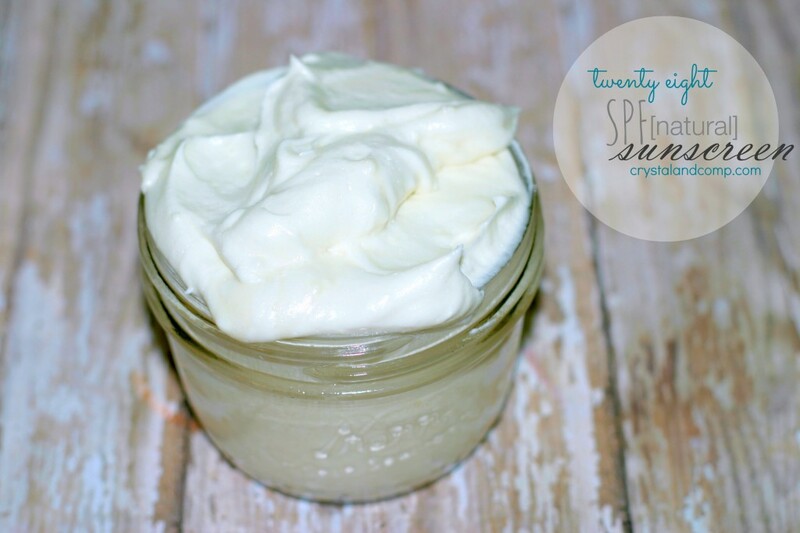 Have you ever made homemade natural sunscreen? This is my third summer to use this and we still love it! Go here if you need to to order your Premium Starter Kit. It comes with $300+ worth of products (including 11 oils and a diffuser) for $150 AND you get to buy oils wholesale at 24% off for the future! I’m going on vacation to the beach at the end of the summer and I am going to make this for sure! Off to pin so I can find the recipe when I need it. Thanks for sharing! Vanessa @Pre-K Pages recently posted..What’s in Your Science Center? Hello, Just wondering if you had a chance to try this recipe last summer. How do you feel it worked as a sunscreen? I’m collecting recipes to make for this coming summer. Thank you! Thank you so much for sharing this! We are trying to go as chemical-free as possible but some things have been hard to find an alternative. I will have to make some of this for our vacation in a few weeks. Is this “waterproof” or do you have to reapply it constantly. Also does it feel greasy? I do not know if it is waterproof. You will want to reapply, just like any other sunscreen. I think as long as you are reapplying that will protect you if you are in the water. The oils will seep into your skin and the oils are what provide the most SPF. A little of this goes a long way. If you put tons on at one time, it is going to be greasy, just like any other sunscreen. I put a dollop on each arm and rubbed it in until it was absorbed. The same with my legs. Love this. I always need all natural sun screen. Pinned. Thanks for linking up on Tips and Tricks. Crystal @ Sew Creative recently posted..Fangirling at the Poppytalk for Target Launch! 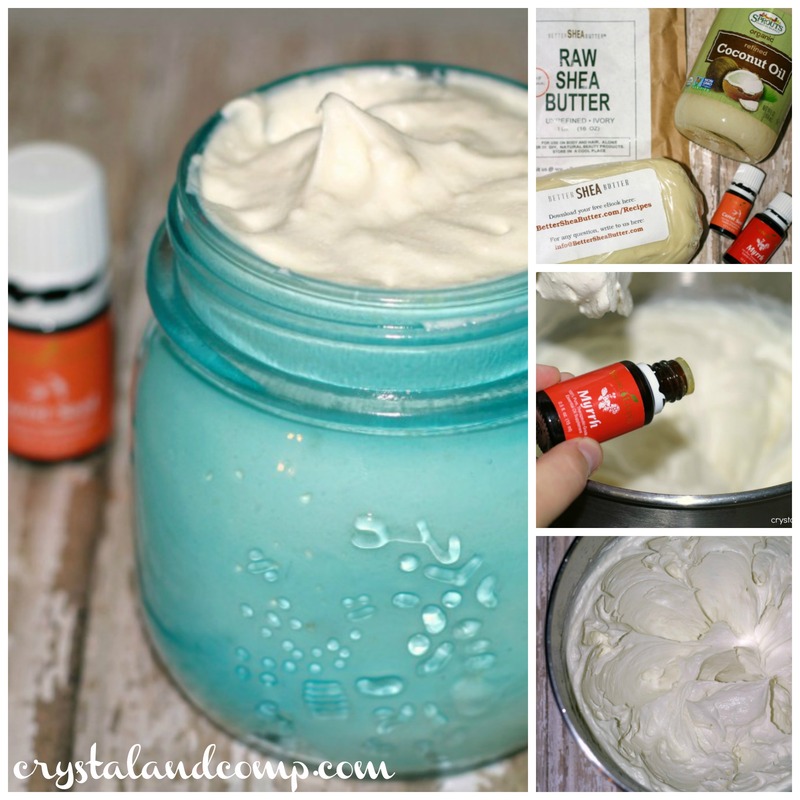 Hi, I adore homemade products that are natural and skin nourishing and was delighted to find this recipe. However, I’m a little concerned that the SPF is misleading. When you buy ‘normal’ sunscreen, if you mix a factor 20 with a factor 6 you don’t get factor 26 you get factor 6ish. So saying that mixing these ingredients will add up to an SPF of 50 makes no sense. Can you explain how you worked this out? I’d like to understand better before assuming that the SPF50 is accurate and run the risk of health problems as a result of severe sunburn. If you have an ingredient that provides 20 SPF and then you add an ingredient to it that provides 6 SPF, and you only get 6’ish SPF by adding the two, why you even add the 6 to the 20? Wouldn’t you have better coverage with just the 20 alone? Out of all of the research I did this is the first I am hearing of this. Can you direct me to a reference? For this recipe, the carrier oil and butter (coconut oil and shea butter) allow you to spread and cover your body easily with the essential oils, but these carriers also provide natural SPF. In this recipe, the most SPF coverage comes from the essential oils. The way I am understanding your opinion is that with all of these ingredients combined the end results would only be a 5ish SPF. Am I understanding this correctly? In the end, with any sunscreen you should reapply. I like to reapply every hour- two hours tops. The same is advised with over the counter sunblock. My concern with over the counter sunblock is that they contain toxic chemicals like formaldehyde and our skin is our largest organ. I would love more information. Thanks for stopping by! I have used a very similar recipe, and I got burned. I think the problem is that you are adding only a small amount of carrot seed oil to a large amount of shea butter and coconut oil. So the ratios of ingredients would make the SPF different than listed. I think you need to add zinc oxide to make any substantial SPF. Jan- I have used this on my kids for two summers now and we’ve had excellent results and no burns with this sunscreen. I got these little blue jars at World Market. I am going to make this of all the homemade sunscreens this seems to be the simplest. However I was thinking of replacing the Myrrh essential oil and the carrot seed oil, with red raspberry seed oil and lavender essential oil. I read that red raspberry seed oil has benefits and a high SPF . Would you agree? You certainly could do that. I personally love the ultra healing and restorative benefits that Myrrh offers. 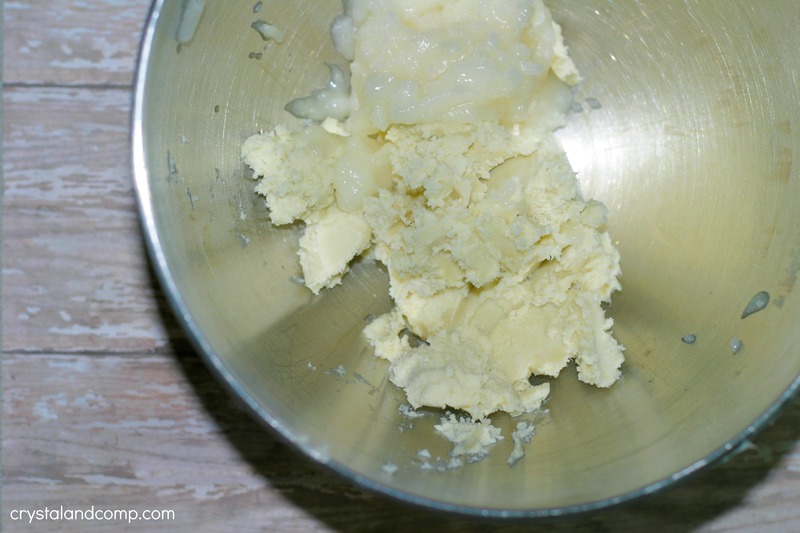 I have only used unrefined Shea Butter in one recipe and it stunk to high heaven. I bought some refined Shea Butter to begin with and when I realized I needed more I found the unrefined and whoa what a difference. Was this a unique experience or what should we all expect? I’ve not noticed a difference in the smell of the shea butter, but the carrot seed smells like vitamins to me. Nonetheless, we love this recipe and use it here in the summer in Texas. I am a 67 years old and looking for a natural moisturizer for my face. Do you recommend this sunscreen for a moisturizer? You probably could. Let me see if I can come up with a moisturizing recipe. I was so excited to try this and I would love to say this worked well. Unfortunately, despite my diligent application (and reapplication), I did get sunburned using this recipe. However, I love what your recipe did for my skin. It made it very soft and smooth. I realized this worked as an amazing body butter instead. I switched some of the essential oils to geranium, myrrh, frankincense, red raspberry and bergamot and added some hemp oil. I’m making one with frankincense, lavender and sandalwood for nighttime. While I cannot use this as a sunscreen, it makes a great body butter. Even my husband uses it for his dry skin on his arms and head (shaves his head). Did you use therapeutic grade carrot seed oil and myrrh? These have amazing SPF but you must be using therapeutic grade. Do you think it would be effective to use FCO instead and omit the Shea butter to create a spray version? I’d love to use this on my kids this summer, but with three kids under age 5 rubbing in lotion can be time consuming! This looks like a great alternative to sunscreen and i am excited to give it a try, but recently found out that I’m pregnant –myhrr is on the caution list for pregnancy. I read that in carrier oil, it is fine, so this would certainly qualify, but i am still anxious (does this question just scream “first time mother”? :P). What do you think about the safety of this sunscreen for pregnancy? The coconut is a carrier oil, but that said this is a decision you will have to make. I have never researched essential oils and pregnancy. Now you’ve intrigued me. If I learn anything I will let you know. Hi. I just did a class on using essential oils during pregnancy. As long as the oil is high grade (i.e. therapeutic grade – research your company and see what their standards are as this term isn’t highly regulated, but you can find aromatherapy sites that will guide you to specifics), there are very few precautions during pregnancy. Myrrh isn’t on that list. Mostly and honestly Clary Sage is the one that shows up b/c of its uterine toning abilities, and even then some midwives will suggest it. Just keep in mind that most precautions take into account ALL grades of oil. Personally, I would use this over a commercial sunscreen, but that’s my personal preference. I just did the math out roughly. There are approximately 100 drops in a teaspoon. And 48 teaspoons in a cup. So you have around 7680 drops of carrier oil to 20 drops myrhh. That is a very nicely diluted amount (and testimony to how strong high quality essential oils are!) that makes me even more, personally, comfortable for use during pregnancy. 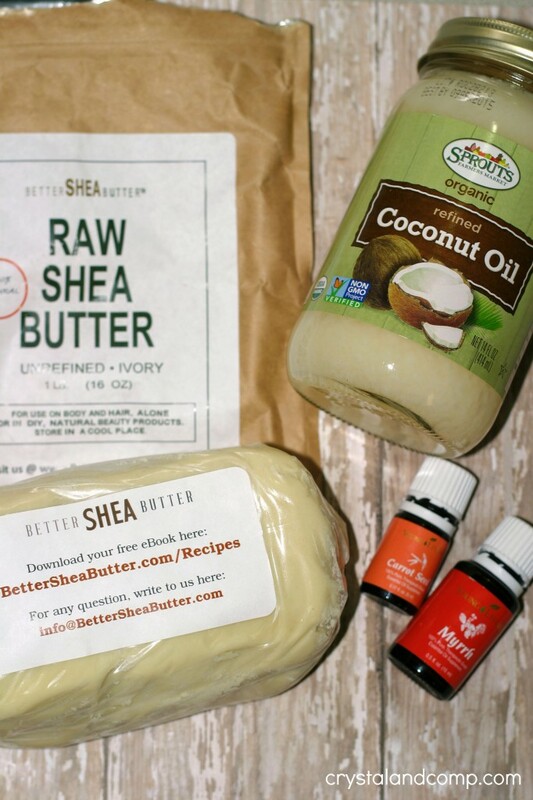 I have used unrefined Shea Butter for another recipe. I purchased the Shea from a local bee keeping store. It stunk to high heaven. Was it just the batch I bought or I’d this typical of Shea butter? That’s up to you. I would use it. Can other oils be added to this, such as lavender or peppermint to make it smell a little nicer or will that upset the balance for sunscreen purposes? You can, just make sure none of the oils counteract the benefits of the other oils and stay away from anything citrus as it makes your skin sensitive to the sun and will be counteractive. Has anyone else had a problem with getting the mixture to be icing like? i can’t seem to get it to wip up. Gonna use it any ways but curious what i’m doing wrong? Eyvette- you have to mix it for like 5-7 plus minutes for it to become whippy in some cases. Also, one thing I sometimes do is pop it in the fridge to get it back to a bit of a solid state, then whip it. Let me know that you get it to work for you. If Myrrh is not available you can just stick to the other ingredients and understand that you just won’t have the healing and restorative benefits of Myrrh but you will still have the SPF of the carrot seed, the coconut oil and the shea butter. Would you be willing to sell a jar of this? Maria- at this point no. I would be really worried about it melting during shipping and the cost to ship to prevent breaking, etc. However, do you live in the DFW area? We are going to offer some make and take classes each month where we make DIY things using essential oils and this is on the list! Thanks for sharing this recipe! After setting the mix over medium heat I mixed it up and now it’s just all melted together! It’s 100% liquid after trying to whip it together. Any ideas on how I can salvage it? That is what it’s supposed to do. If it is taking too long for it to solidify while you’re whipping it pop it in the fridge for a while until it starts to thicken back up. Thank you ! Can I use Lavender instead of the Myrrh ? Lavender has some great properties and wellness support elements. I am sure it would be great, you would just lose the benefits of the Myrrh. I noticed your picture has a jar of refined coconut oil. I’ve read that unrefined coconut oil should always be used because it contains all the health benefits that refined does not. I’ve read several articles explaining the differences, so I would check that out if you want to be sure you’re getting the best results. You are correct. I used the unrefined and took a photo with the wrong jar. 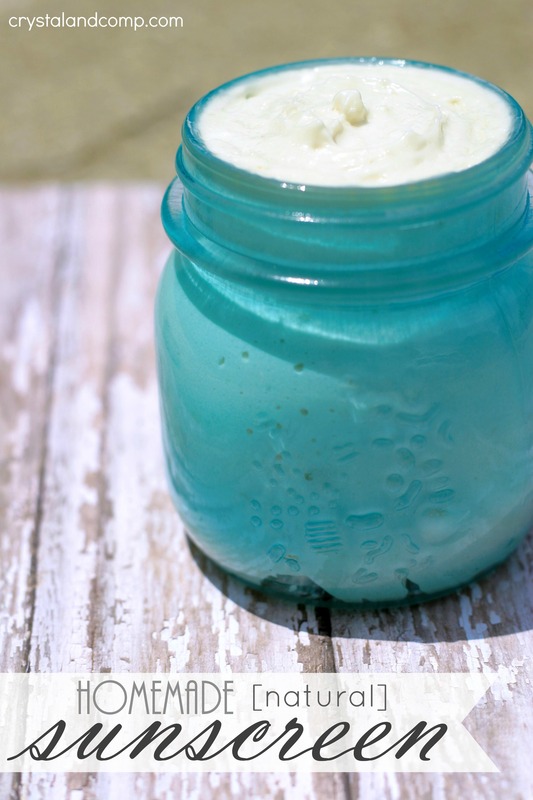 What a great idea to make sunscreen at home! I’m definitely going to give this a try this Spring. Thanks for linking up with us at the best of the blogosphere link up! I got Carrot Seed EO last year to make my own sunscreen but never got around to it. I don’t love the smell of the oil; does this help with the smell at all, haha! Carrot seed smells like a vitamin to me. At the end of the day the store bought stuff might smell fruity and yummy, but consider what you’re putting on your skin. That stuff is full of unnecessary chemicals. Very interesting idea. Thanks for sharing with us on Throwback Thursday! Hi…I am allergic to Shea butter. Is there an alternative I can use? I’m not sure if I asked this for this pin already, but how often do you reccomend reapplying the sunscreen? 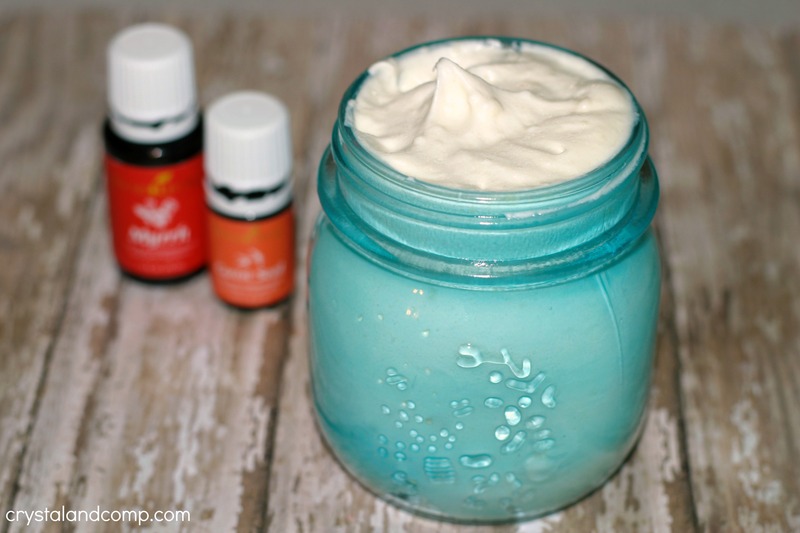 Is it every 30 minutes like most of the other homemade natural sunscreens? Because I’m trying to find one that lasts at least an hour or longer because I don’t want to worry about constantly reapplying it. If not do you know of any other pins that show a natural sunscreen that lasts at least an hour or longer? I reapply every 30 minutes to an hour. Hello my childhood friend! I was pleasantly pleased to see your post at the top of my Pinterest search. ? This is an excellent recipe. Keep up the good work! ? I’m doing well. Believe it or not, we’re adding to our family… our baby boy will be here in November. Hope you and all your guys are doing great! A baby boy?? How exciting!! Congrats!